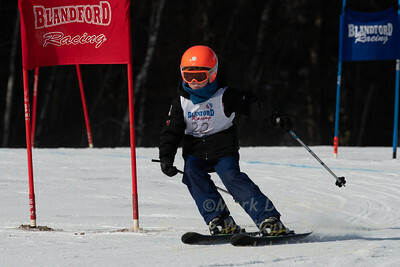 Interclub Race Blandford Feb. 10, 2019 - South Brooklyn Internet Inc. 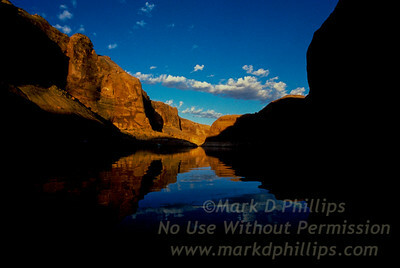 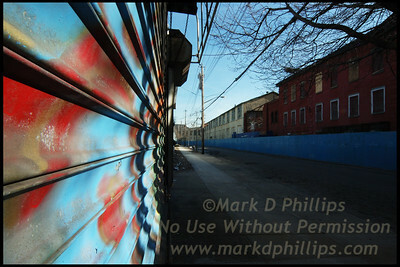 These pictures are NOT for commercial use and are shot by award-winning sports photographer Mark D Phillips. 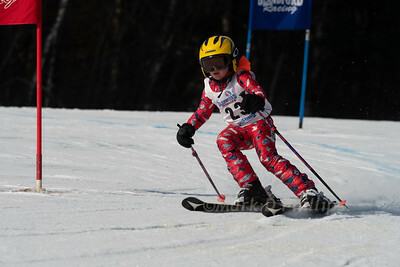 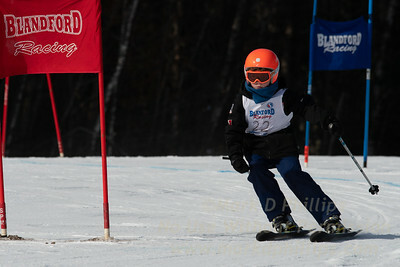 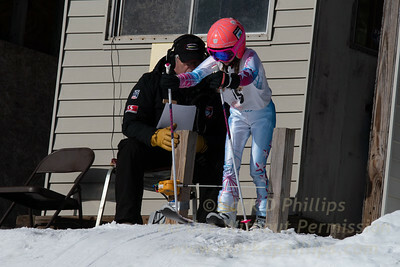 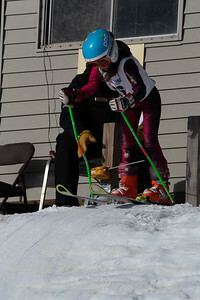 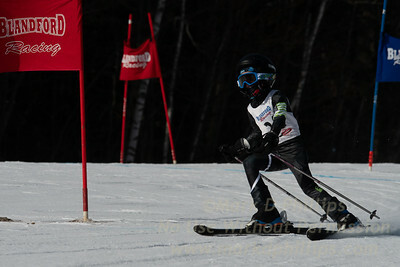 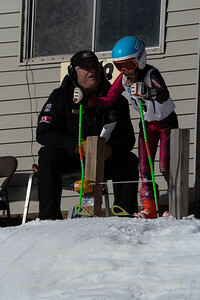 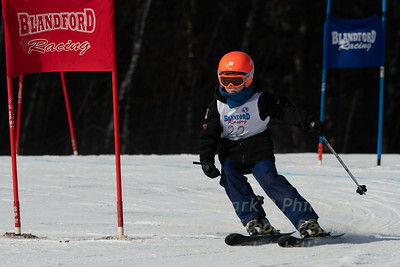 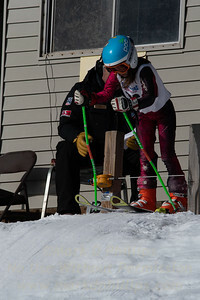 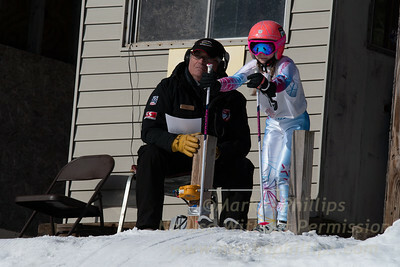 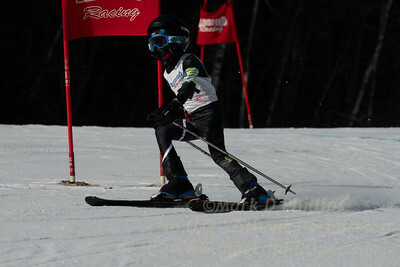 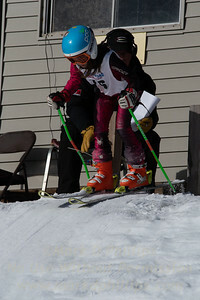 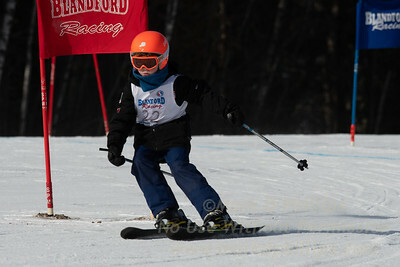 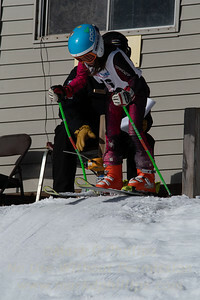 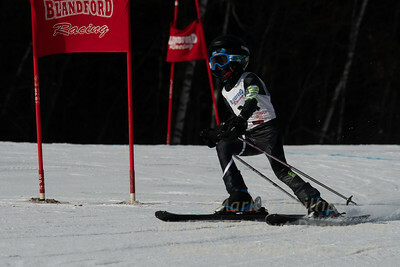 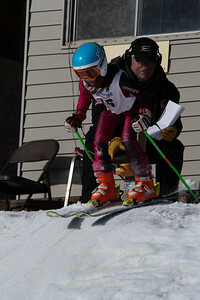 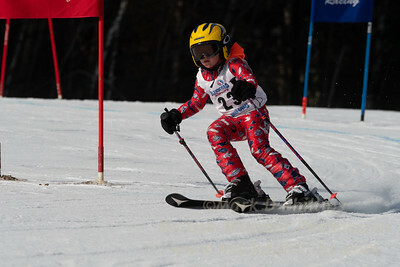 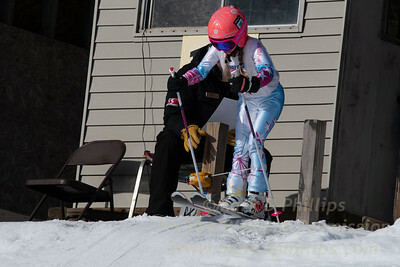 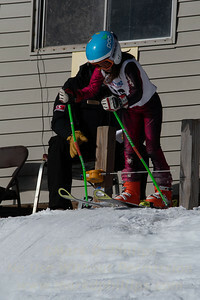 My daughter came up through Interclub, Tri-State, and USSA racing. 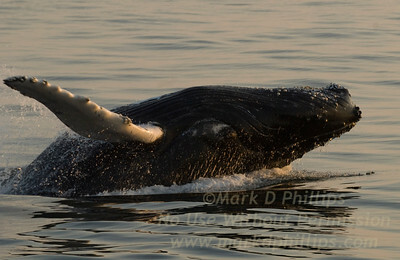 I hope you find a beautiful picture of your child in my collection.